At Mantra Tattoo we offer Denver’s best custom tattoos & body piercing, plus a wide variety of jewelry and clothing. Getting the right tattoo is a very important and serious decision because it’s something that you are going to carry for the rest of your life. Nowadays you can choose a stock tattoo design from tattoo catalogs or the internet, but when you select your design that way, you are not choosing a unique and customized tattoo. Mantra Tattoo only offers unique, personalized tattoos made by professional tattoo artist in Denver with many years of experience. 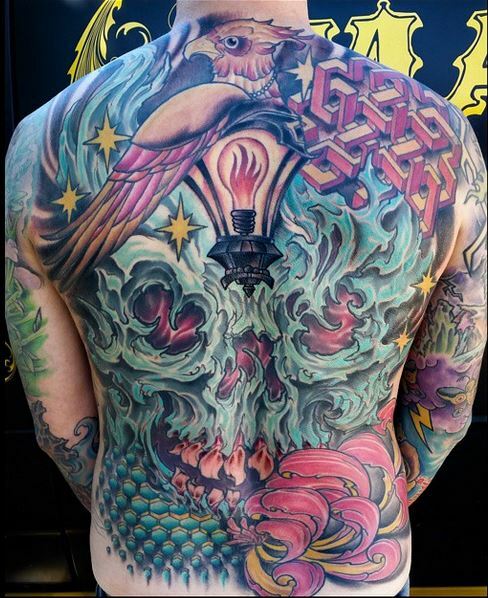 If you are looking for the best tattoos in Denver, visit Mantra Tattoo and learn why we are the best. We will help you make the right decision and you will get a professional and original tattoo in Denver for a great price. Come visit us to get your Denver Tattoos designed by one of our experienced tattoo artists in Denver, all of them do custom tattoo work and will create the design from the ideas you give them, until your perfect tattoo design is ready to be inked. Or come by to pick up a nice piece of body jewelry and get pierced by one of our professional body piercers at the best tattoo shop in Denver.